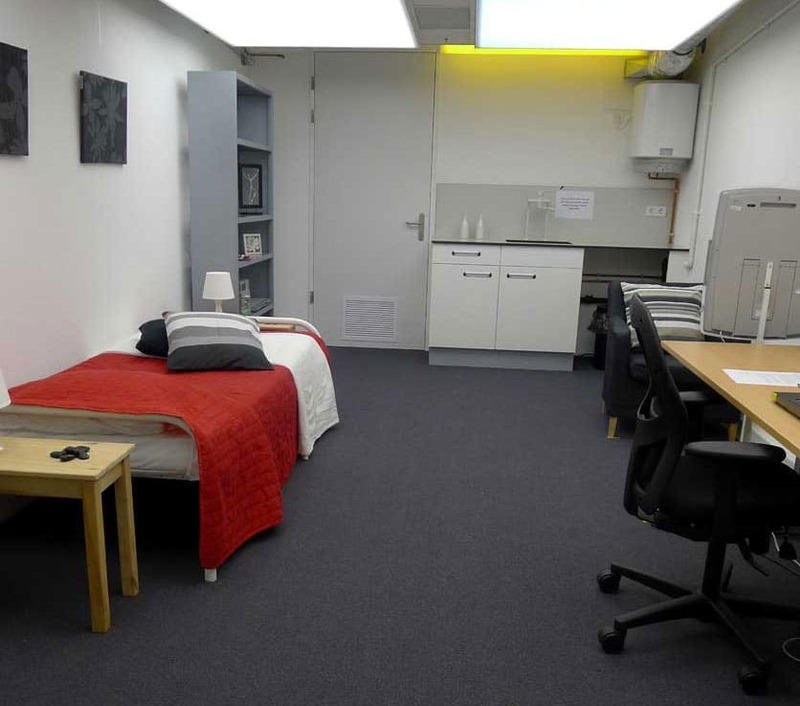 We have 4 time-isolation units available with programmable dynamic lighting system for studies involving humans at the Faculty of Mathematics and Natural Sciences of the University of Groningen, The Netherlands. The laboratory is equipped with sleep EEG. Body/skin temperature sensors, tailored battery of cognitive tests, and pupillometry equipment is available. 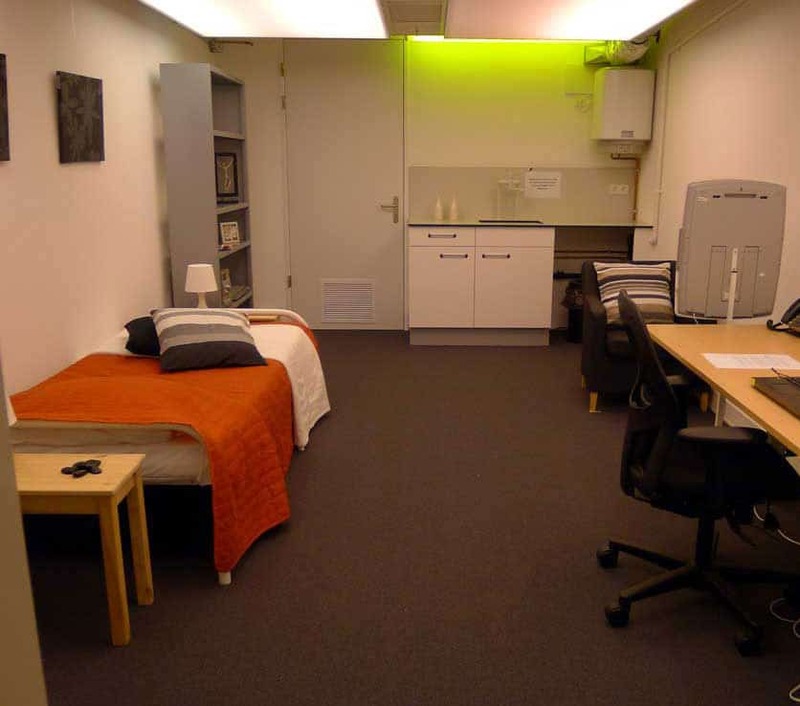 We are able to collect ambulatory measurements of rest-activity and light exposure, sleep EEG, body/skin temperature with specialized equipment, tailored online/offline diaries, questionnaires and cognitive tests. In collaboration with the Faculty of Mathematics and Natural Sciences of the University of Groningen, The Netherlands, we have an endocrinology laboratory and a Radio-immunoassay laboratory available for biomarker analyses. We have highly experienced personnel and we take part in inter-laboratory comparisons. We analyse salivary melatonin rhythms (RIA), urinary 6-sulfatoxy melatonin patterns (ELISA), and salivary cortisol rhythms. For other analyses please contact us. We are experienced users of a mobile data collection platform that allows to collect questionnaire data, self-ratings, and cognitive performance data. We are able to assist in setting up tailor made surveys on your request in collaboration with the platform developer. The platform is called Tempest and has been developed by Robotic bit. The software runs on PC, tablets, and smartphones with iOS, Windows and Android. On smartphones and tablets, it is possible to complete rating scales and tests both online and offline. Data will be stored on a private server as soon as there is an internet connection.